Wouldn’t it be great to have access to your files anytime, anywhere, without having to carry them on you? Most students carry a laptop, cellphone, or usb flash drive with all of their files. 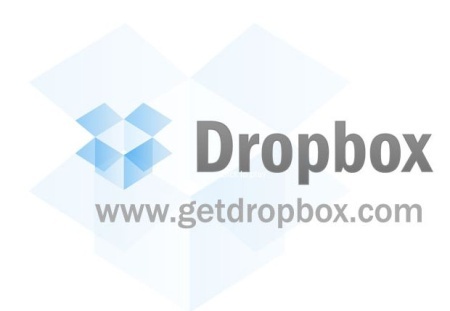 However, using an online resource called “Dropbox” allows you to access, store, and share all of those files…without needing to lug around all of that equipment. Have you ever felt frustrated collaborating on a group project? Instead of creating a document, sending it as an attachment, receiving multiple revisions, and then having to merge edits, let Google Docs help you. Learn how to create your very own email signature using your college EdMail account.